Please indicate the number of tickets you want for each category. The number of tickets is limited to 8 per customer for this performance. 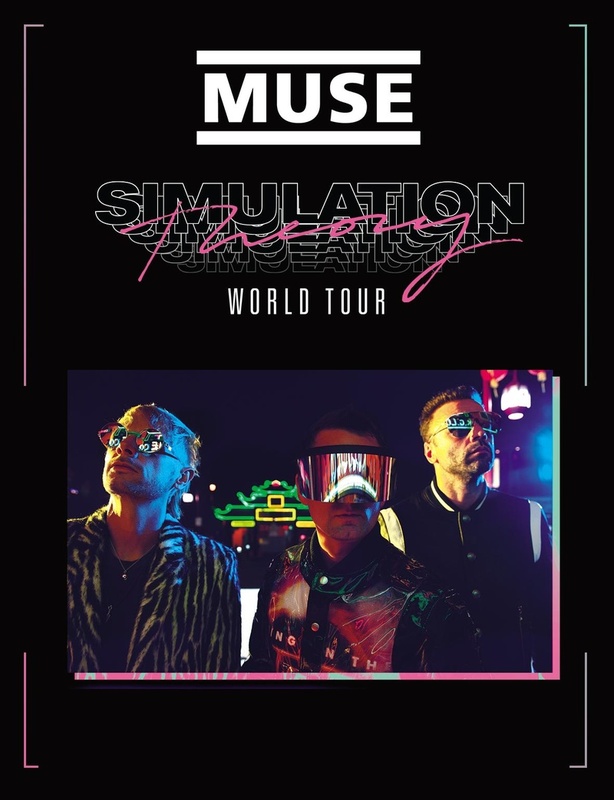 Envie de vivre votre concert de MUSE en VIP ?